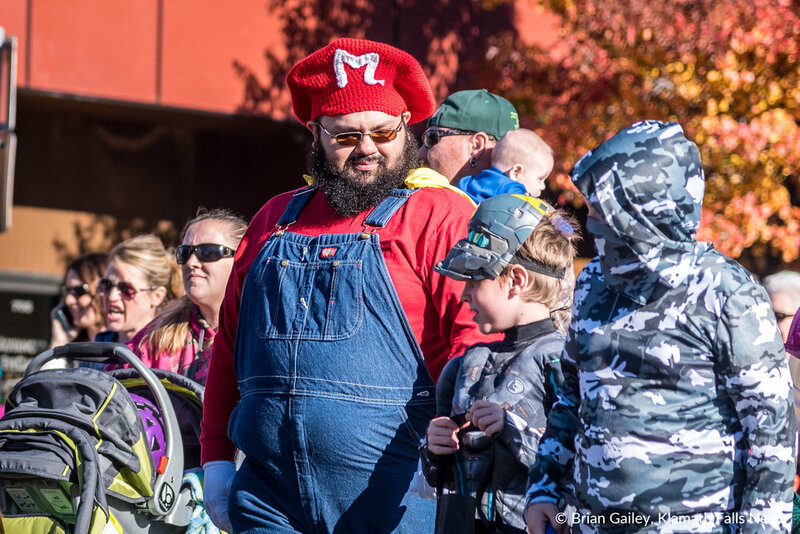 In its 8th year, Scarecrow Row has grown into an event to entertain thousands. 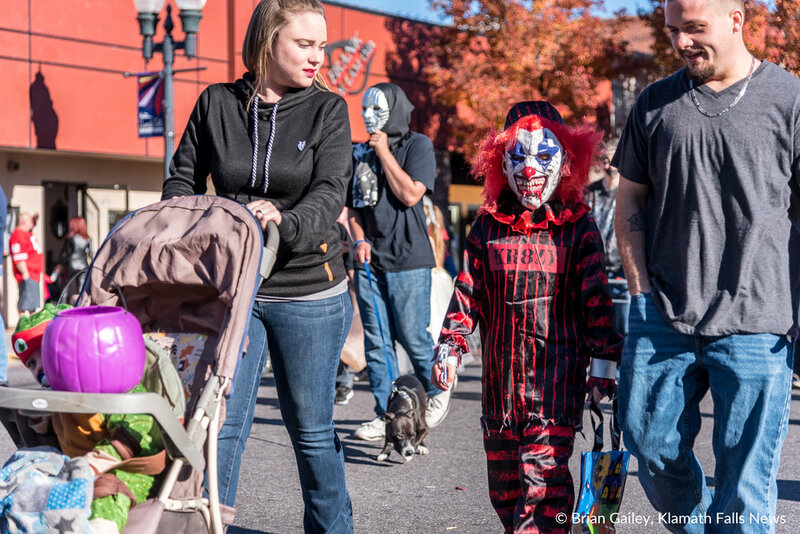 Organized by the Klamath Falls Downtown Association, Scarecrow Row invites costumed participants to gather near the clock at 9th Street. 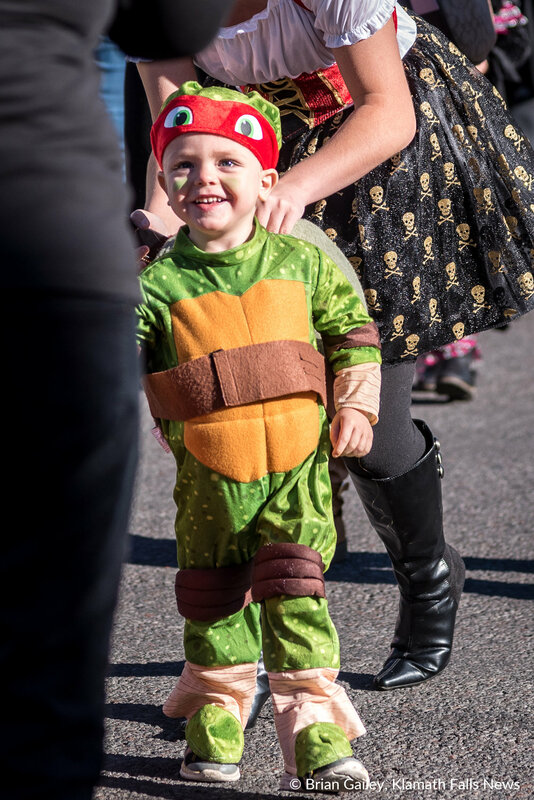 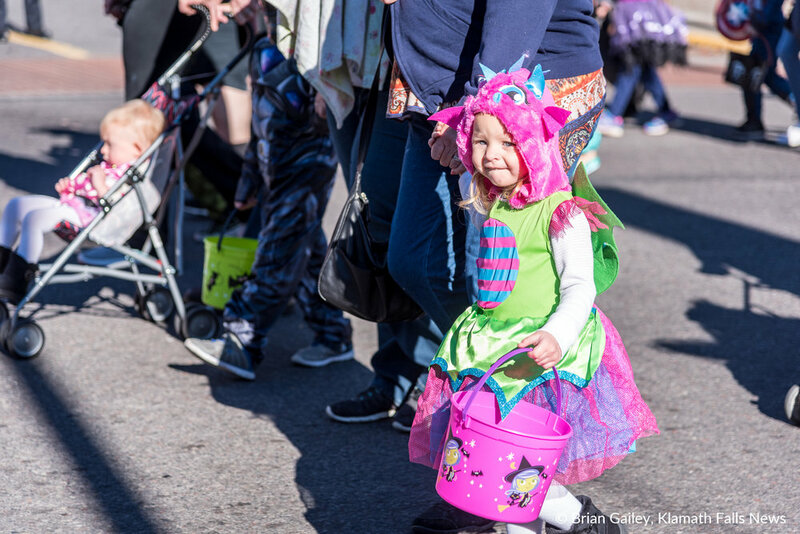 Guests then walk in parade down Main Street, and trick or treat at downtown businesses, back to where they started. 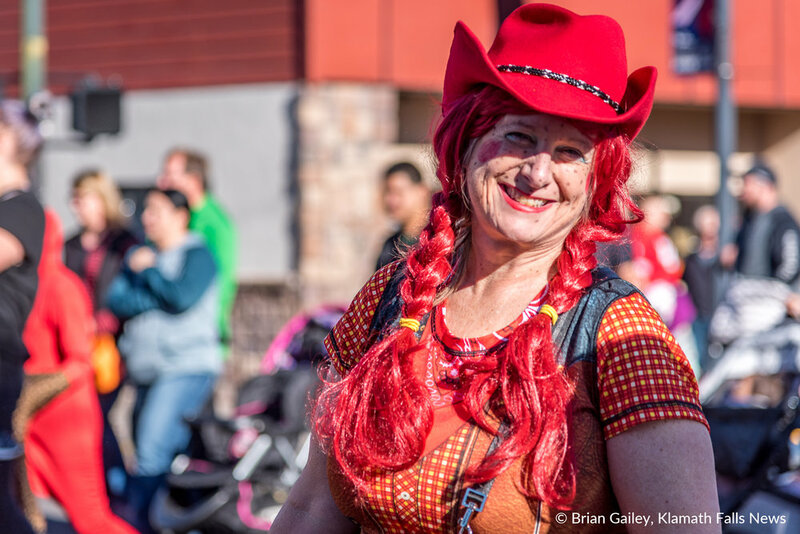 The Klamath Falls Farmers' Market holds a special season ending event at their 9th Street location.